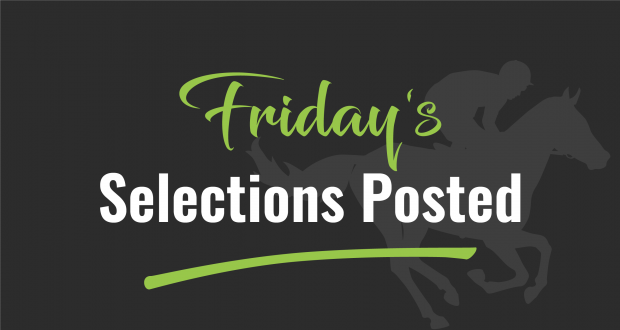 Heads Up can be seen below with a preview of the Hawkes Bay Cup, sports elections and a chance to win a $5,000 collect off a multi. It was always going to be a tricky day punting at Rotorua but it has been made even trickier with the overnight rain bringing it back to a slow 7. So many riders will be coming back with the excuse 102 and stating they either didn’t handle the ground or it was too good for them. Or excuse number 208 stating the track bias was against it. There are two horses here I’ve detailed that should handle it and are well placed but simply no value, so no Quality bets. 10.4 units were outlaid and 22.3 units were collected. The staking plan tells you exactly how much you bet depending on the price you can get. Dreaming Easy got out to $5 which would have increased your bet from 3.4 units to 4 units. Diesn’t it make sense that the more value you can get, the more you should put on. If you had $100 for a bet tomorrow, how much would you put on her at $1.06? Maybe $10 just say you finally backed Winx when she won her final race. What if you could get $1.20? It is starting to get tempting. Maybe $30 for an easy $6 for a free coffee. But if you could get $2, you probably couldn’t the $100 on quick enough. And long term, that’s how you will make your money, on good value bets. Tomorrow, I’ll be previewing the Hastings meeting in detail, with special mention about the favourites and if they are no value. At that meeting last year, no favourites won on the slow 7 track, so if you can confidently see the favourite getting beaten, we are going to get some value on others. I’ll post an early preview of Saturday by 5 p.m. along with Heads Up.